When it comes to superhero films, dozens of Hollywood’s most elite talents have suited up for various roles. The Marvel Cinematic Universe alone has dozens of A-list actors like Robert Downey Jr. and Scarlett Johansson. And, thanks to 20th Century Fox, stars like Patrick Stewart and Jennifer Lawrence have had the chance to play X-Men. However, it looks like the latter is looking to bring her character to the MCU. Recently, Chris Pratt and Jennifer Lawrence have been promoting their film Passengers as it comes out later this month. 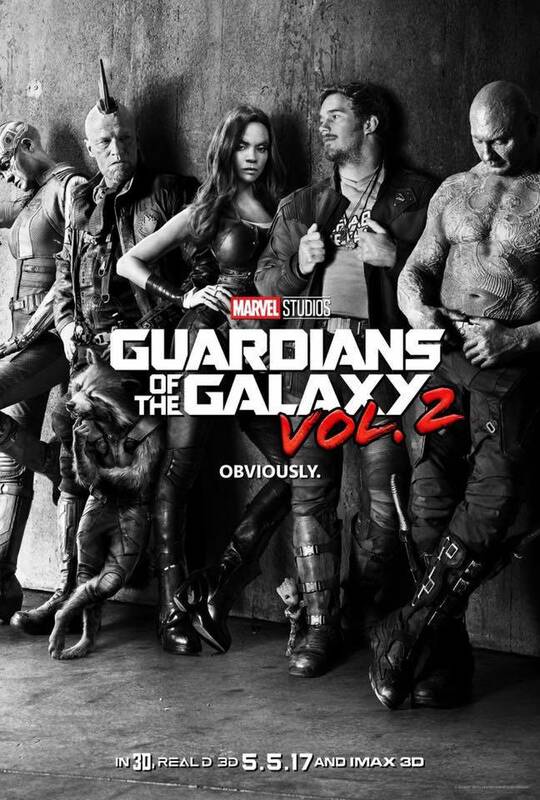 During one interview, the Marvel stars were asked about their respective teams, and Lawrence was asked whether she’d like to cameo in Guardians of the Galaxy. Here’s what the Oscar winning actress had to say. There you have it. 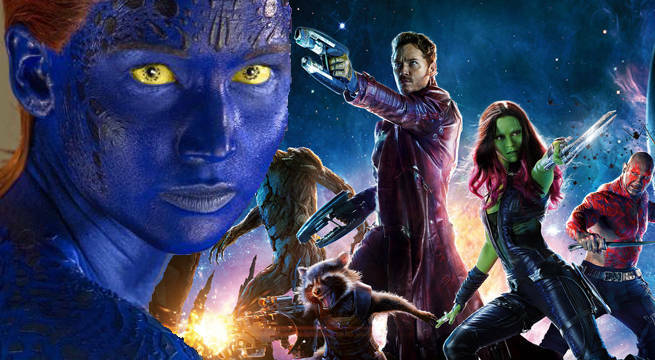 If it were up to Lawrence, then the MCU would be seeing Mystique join its ranks very soon. However, it doesn’t seem likely that the crossover will happen. Guardians of the Galaxy has already met its quota of fierce, blue characters thanks to Nebula, and there’s also the small issue of Marvel’s frigid relationship with 20th Century Fox. Early this year, rumors began circulating that the studios had come to an agreement about its superhero franchises, but those stories had no basis. Marvel President Kevin Feige recently confirmed there is no way any X-Men will be hopping over to the MCU. He said "It’s an impossibility at this juncture. We certainly have enough films to keep us busy for a number of lifetimes." Of course, Lawrence could still join the MCU if she really wanted. By giving up the role of Mystique, the actress could join others stars like Chris Evans and double-dip into the superhero pool. The MCU has no signs of slowing down, and Lawrence could always try out for a role within the universe if she wanted to.